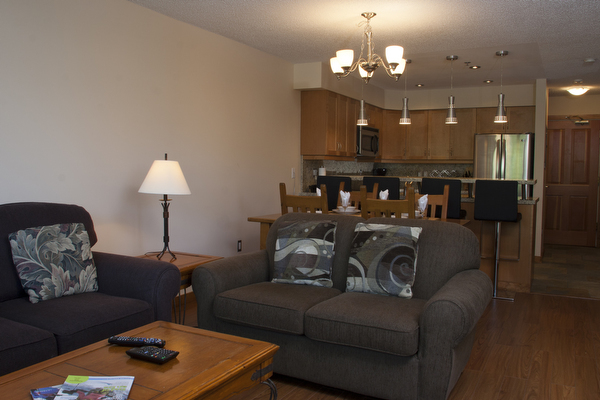 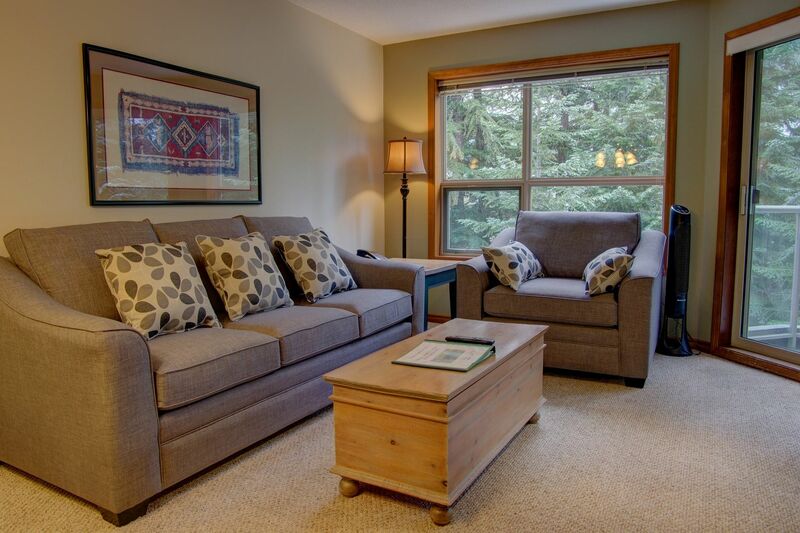 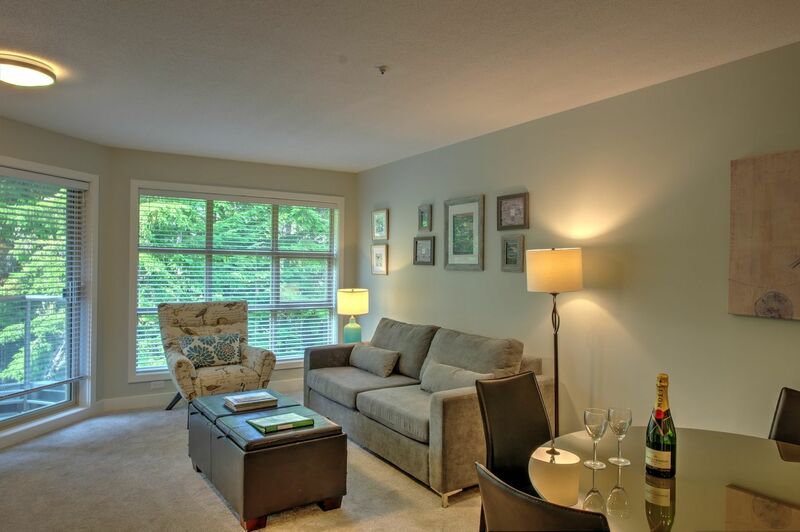 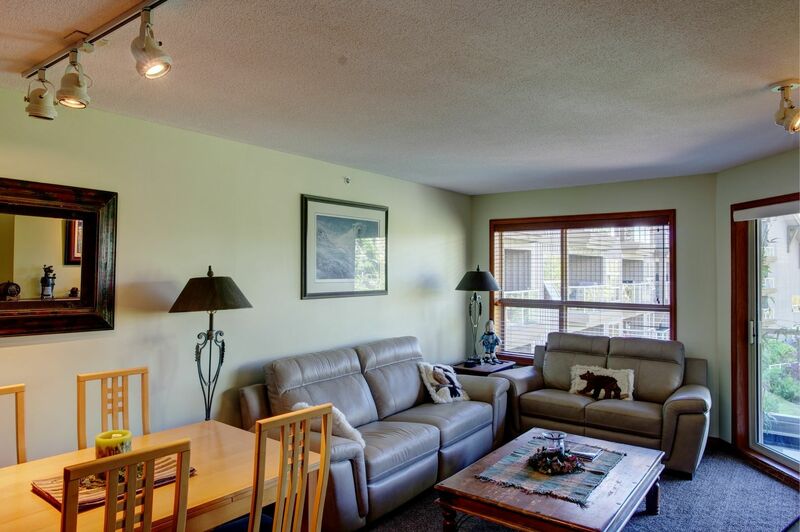 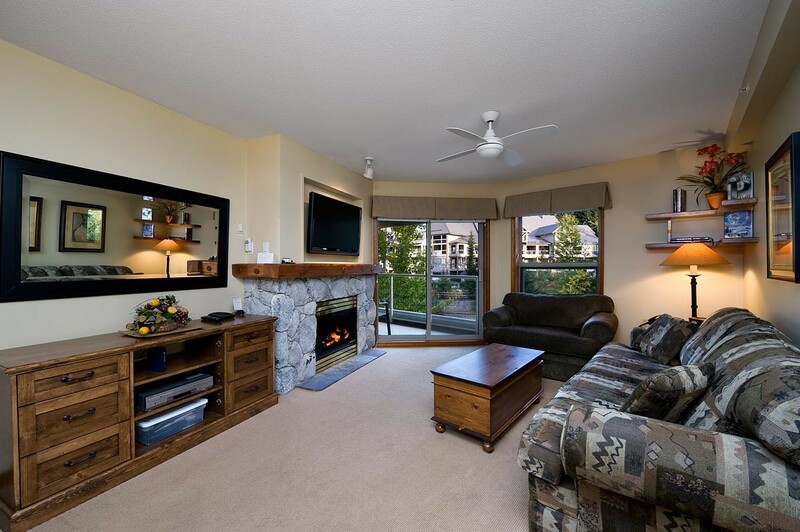 Our ski-in ski-out vacation rentals will easily take you straight from your door to the Whistler Blackcomb slopes. 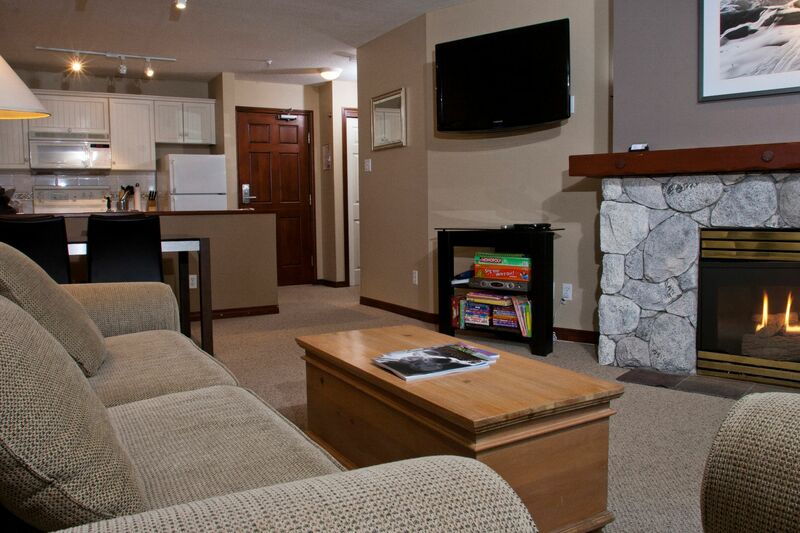 Forget driving or taking the bus to get to skiing each day. 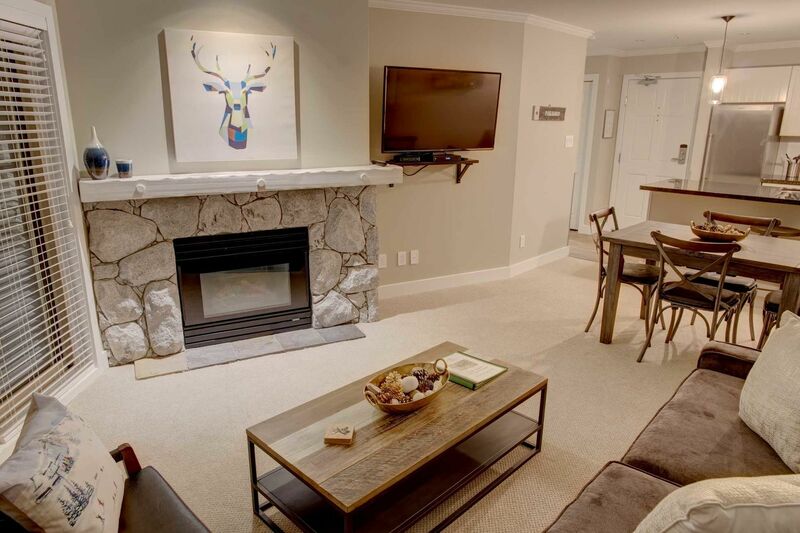 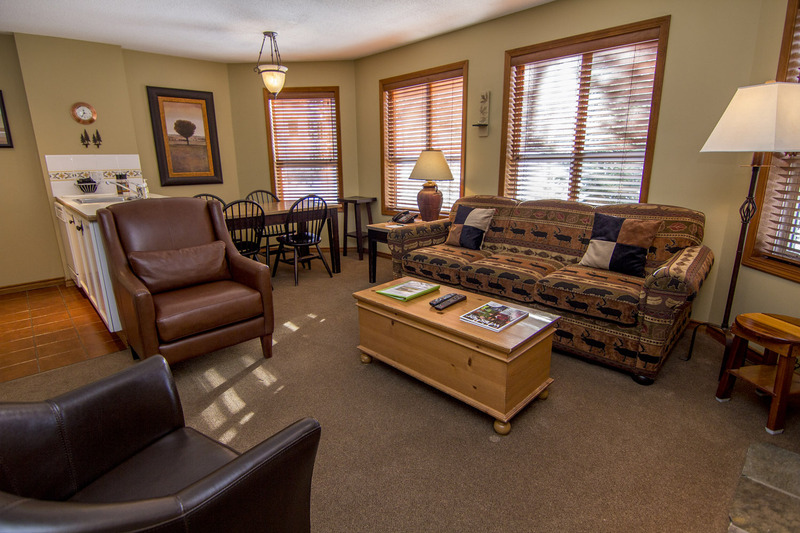 Staying in a ski-in ski-out accommodation is the best way to vacation in Whistler. 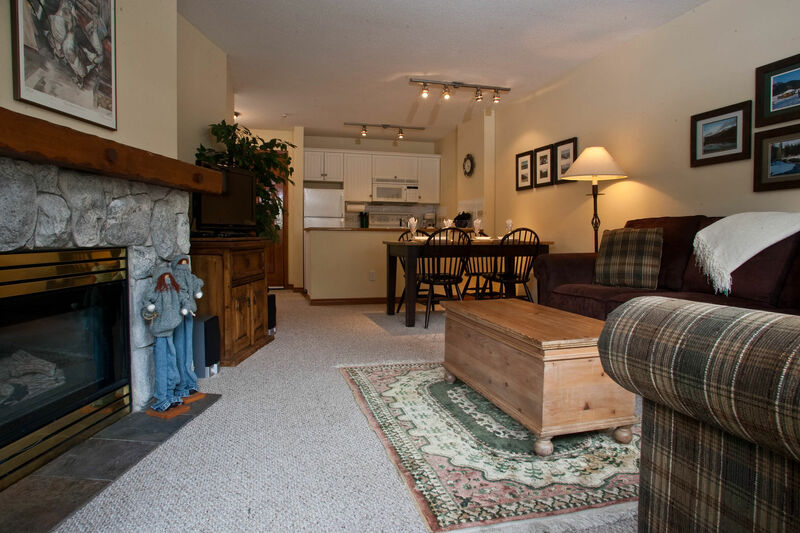 Our Complex pages show a video of just how easy the ski out access is for most of our properties.